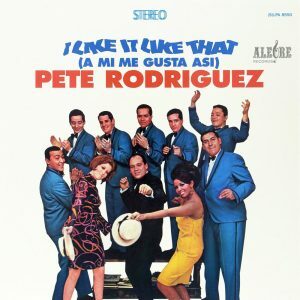 Cardi B’s “I Like It” might be storming the charts and vying for 2018 Song of Summer rights, but Pete Rodriguez — singer of 1967’s “I Like it Like That” — didn’t even know the chorus of his hit track had been sampled by the Bronx rapper until his family told him. Rodriguez’s version, written by Tony Pabon and Manny Rodriguez, has proved it can withstand the test of time. 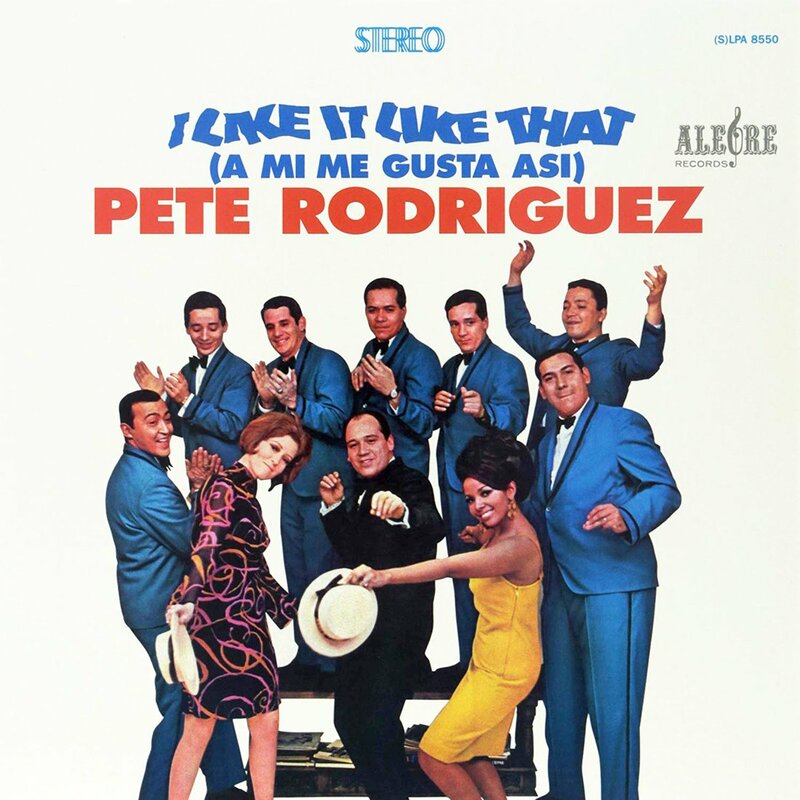 Released in 1967 on Bronx-based Alegre Records, the infectious boogaloo hit remains Rodriguez’s most acclaimed song to date. In 1994 it made a comeback when the Blackout All-Stars recorded a cover with the title abbreviated to “I Like It,” for the comedy-drama film I Like It Like That. Then, in 1996, the group’s cover drew new breath when it was used in a Burger King commercial. That version of the song subsequently rose to No. 25 on the Billboard Hot 100. Now, thanks to Cardi B’s bright and buoyant version — which debuted at No. 8 on the Hot 100, before reaching the top spot twelve weeks later — the original has seen an astronomical 2,520 percent gain in streams.